The Centre will soon come out with a scheme to revive various stalled power plants in the country, Union minister Piyush Goyal said on Saturday. The broad polices to make stranded projects viable was decided in a meeting between the Ministry of Power and lenders earlier this week. "We have had a discussion with lenders. We have broadly worked out the contours of a scheme under which we will be able to complete all the stalled projects which are half way through," Goyal, who is minister of state for power, coal, new and renewable energy (independent charge) told reporters on the sidelines of an energy summit organised here today. 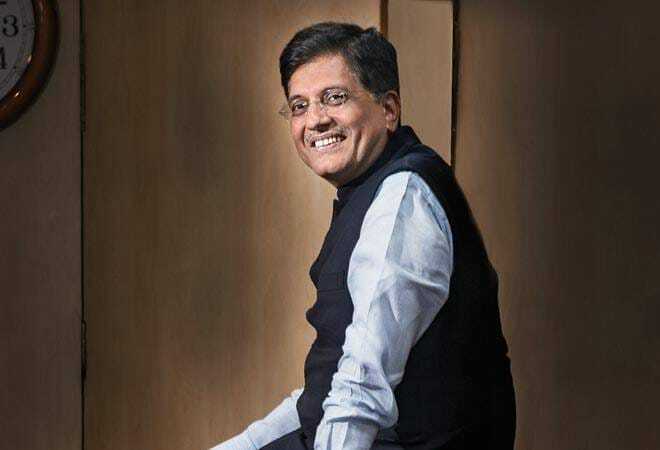 Goyal said the country is facing a situation of many projects having being initiated despite the fact that the demand growth at a particular trajectory did not warrant that. "Therefore, we have nearly 20,000-25,000 mega watt of thermal power projects which are either stressed or potentially going to be stranded," Goyal said. He said the government has launched a coal linkage policy called Scheme to Harness and Allocate Koyla (Coal) Transparently in India (Shakti), which will help many power projects to become viable. "Those which are not viable even after that scheme (Shakti), we are looking at a comprehensive solution which will take care of them going forward with the collective efforts of the bankers, the national utilities and the financial institutions," the minister said. He said in the last three years, steps have been taken to expand power transmission and also to commission 50,000 mega watt capacity power plants, which were stalled. In order to financially turnaround electricity distribution companies (Discoms), the government in 2015 had already launched a Ujwal Discom Assurance Yojana (Uday) scheme. "The Uday scheme focuses in strengthening all the discoms and I have a strong belief that in next two to two-and -a-half years, all discoms will be profitable," he added.